Welcome to Die-Tech Casting, Inc.
Die-Tech Casting, Inc. is the Northwest’s premiere die-casting facility, producing high quality die-cast parts for appliances, heavy equipment, and irrigation equipment. We enjoy low overhead facilities, enabling our competitive pricing on zinc die-casting. 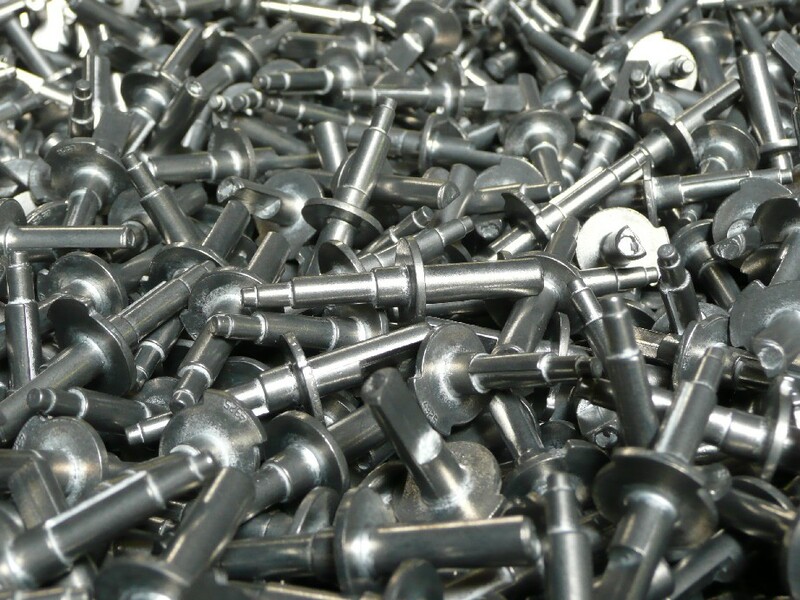 Currently offering castings of Zamak #3 (zinc) alloy, we deliver parts sized from a few grams to several pounds in alloys that can be hot-chamber die-cast. 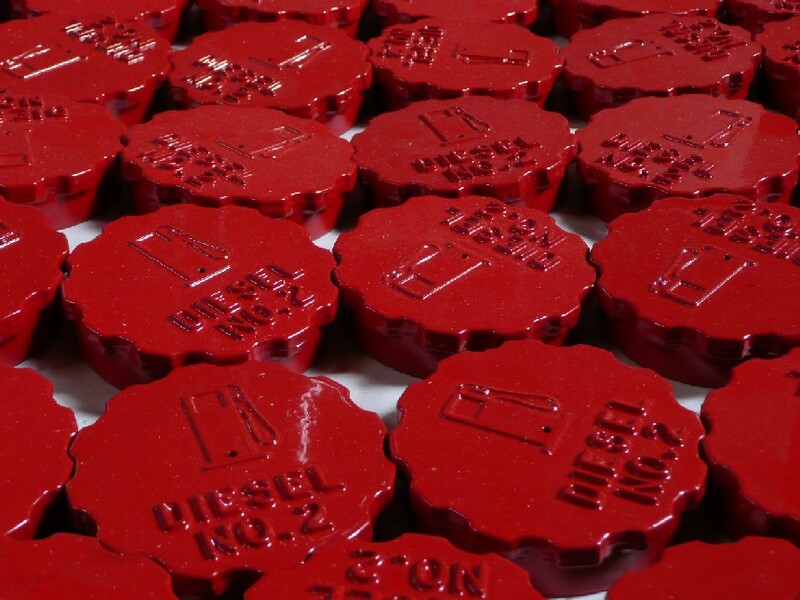 Die-Tech Casting, Inc. operates one of the largest hot-chamber zinc die-casting machines in the area, with a 400 ton capacity and handling shot sizes up to 8 pounds. © Copyright 2016, Die-Tech Casting, Inc. All rights reserved.